← Coffeehouse Coffee Drinks- At Home! As a mom, it’s important that my children start their day off right with a good breakfast. Sometimes they eat pancakes or eggs but often we are in a hurry so they eat something cold like cereal. The boys like really sugary cereal which I let them eat on occasion but I try to give them healthier alternatives as well. Since they are young there is only so much I can say to convince them to eat that healthier alternative but it’s much easier to do when the cereal I want them to eat is one they want to eat as well. 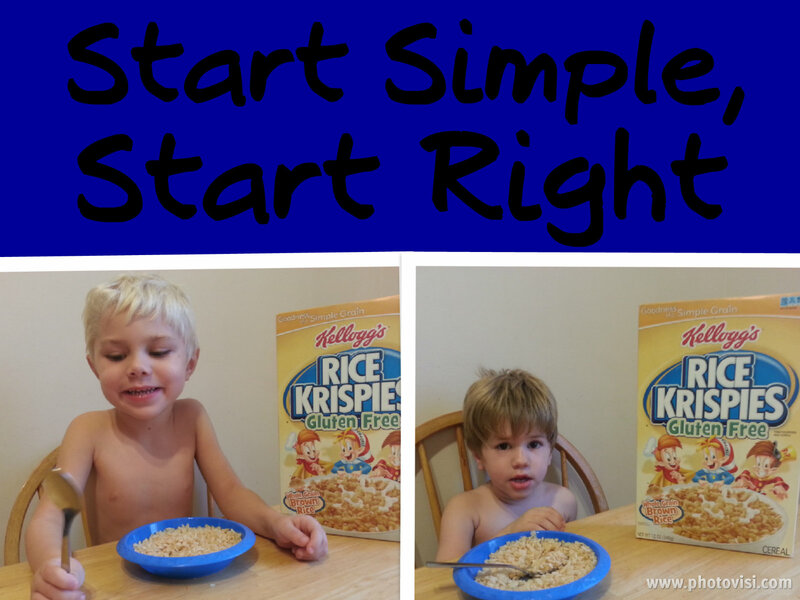 Kellogg’s has many healthy cereals for breakfast time including one of Jake and Luke’s favorites, Rice Krispies. I was also happy to learn that they had created a Gluten Free option as well since we are considering reducing the amount of Gluten that the boys eat. Kellogg’s cereals are made with simple, wholesome ingredients. Many of their cereals are made with less than seven common ingredients. In fact, the way that they turn the grains into cereals has stayed pretty much the same since 1906. 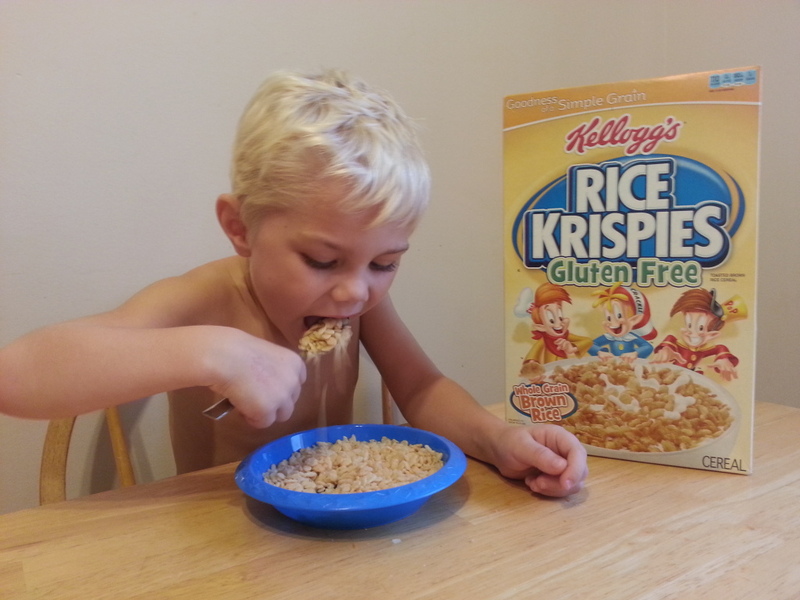 Learn more about Kellogg’s simple ingredients on their website.